Alastair is from Sydney and conducted his anaesthetic training at Royal Prince Alfred Hospital in Sydney. He has completed Fellowships at Royal North Shore Hospital in Sydney and at the Royal Adelaide Hospital. 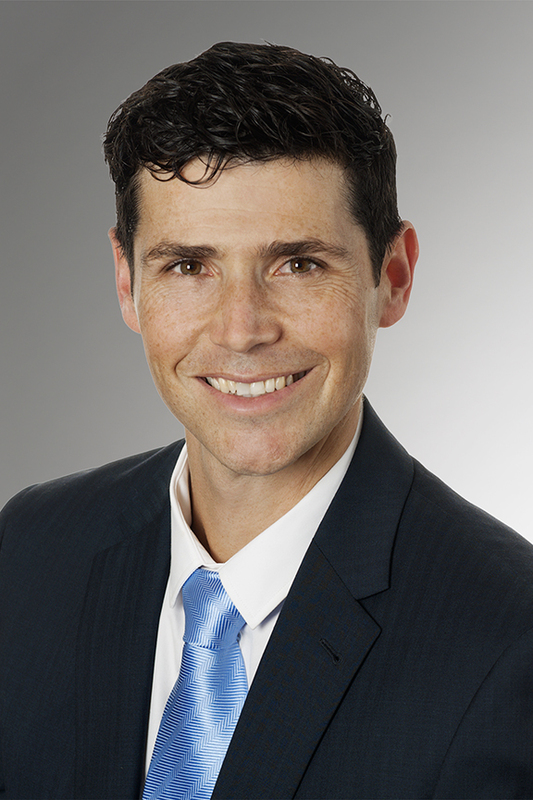 He currently works as a Consultant Anaesthetist at the Royal Adelaide Hospital and in private practice.